Mark McNees set out to create what he calls “the best story in coffee.” Now, he’s ready for a new chapter. 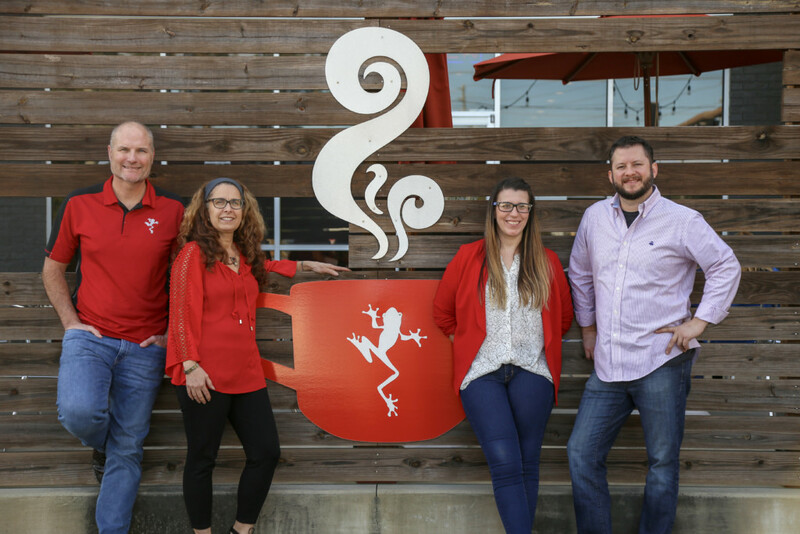 RedEye Coffee, the Tallahassee-based company from which McNees launched his first store in 2009, has merged with Catalina Café – giving RedEye two additional locations to trumpet the company’s mission to do social good and to set an example of environmental responsibility. RedEye is absorbing Catalina’s locations off Capital Circle Southeast and West Gaines Street, increasing RedEye’s locations to six. Customers will see aesthetic changes as the two new cafes undergo renovations in the next six months, McNees said. McNees takes no salary as CEO, and the company boasts that all profits go to local and global empowerment charities. McNees also announced the launch of a new facility of South Adams Street that will serve as a roaster, commercial kitchen and training facility. Workers there will produce fresh muffins, frittatas and sandwiches that will be available at all six locations. RedEye now employs about 80 people, the company said. Officials from both companies said the combined company will continue its emphasis on social and environmental responsibility. McNees called Moulton a “master roaster” who’s more passionate about coffee than corporate matters. He said his own business sense and Moulton’s coffee craftiness will benefit customers and the company. “We thought that we can be a much better company together than being competitors,” McNees said. McNees, who teaches as an entrepreneur-in-residence at Florida State University’s Jim Moran School of Entrepreneurship, said he hopes to create of one of the largest social-impact companies in the Southeast and inspire other companies to be more socially conscious.